Our album cover and cute little creatures were created by Rob Blum. 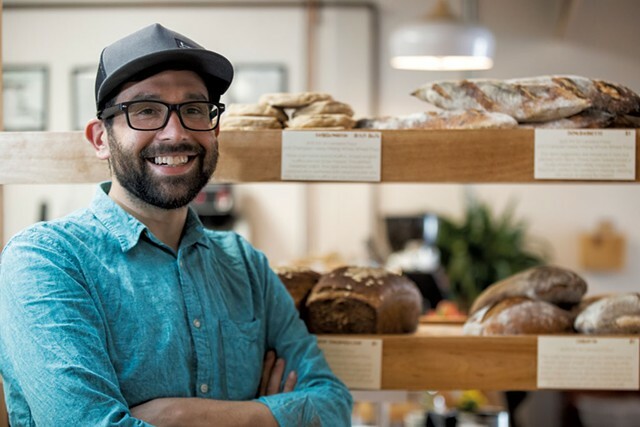 Rob is a man of many talents and alongside his artwork he is also a baker and is the owner of Knead Bakery in the Old North End in Burlington Vermont. 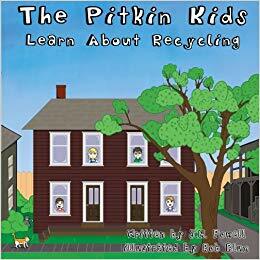 Rob also illustrated a children’s book about recycling. Check it out by clicking on the image above!